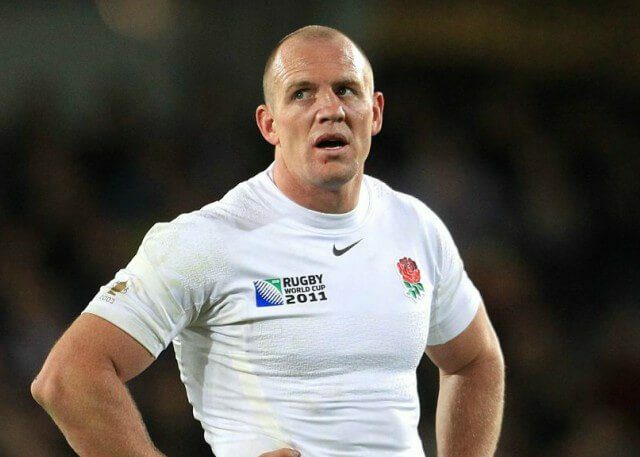 Former English rugby player Mike Tindall is a veritable sporting star with a big personality who is well known in the UK outside of the game. Mike is a celebrity ambassador for a number of compa-nies and is available for a number of charity functions, award presenting roles and more besides. Tidal was a fierce outside centre who played for Bath Rugby and Gloucester Rugby. A great leader on the pitch, Mike has also captained the England team and was a member of the 2003 World Cup-winning squad. Famously, he is married to Zara Phillips, the daughter of the Princess Royal and the eldest granddaughter of Queen Elizabeth II and Prince Philip, Duke of Edinburgh, and has a daugh-ter with her. Mike played 75 times for England and scored 74 points. He has also played for the Barbarians and captained the side against England at Twickenham Stadium.He was also called up for the British and Irish Lions tour of 2013 to Australia. Since retiring rom the game, Tindall has become a brand ambassador for online trading company UFXMarkets, and more recently has signed a deal with bookmaker Betway, which sees him star in their advertising and providing content of their site in the run up to the World Cup. As such he is a very visible sporting star with a greta personality and plen-ty of tales to tell, and makes a fine guest at a range of events, ceremonies and functions.